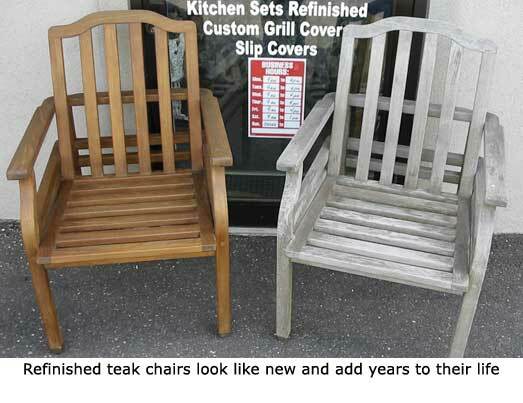 Teak furniture left untreated will turn gray. 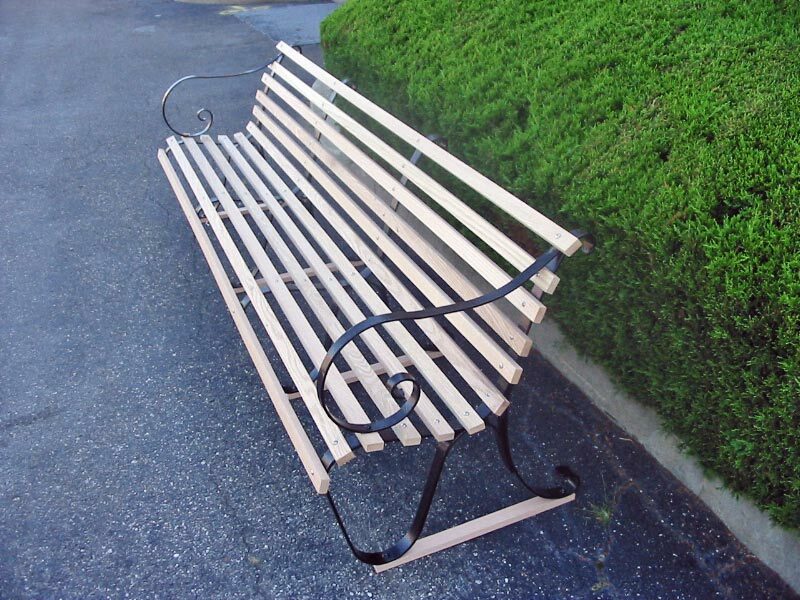 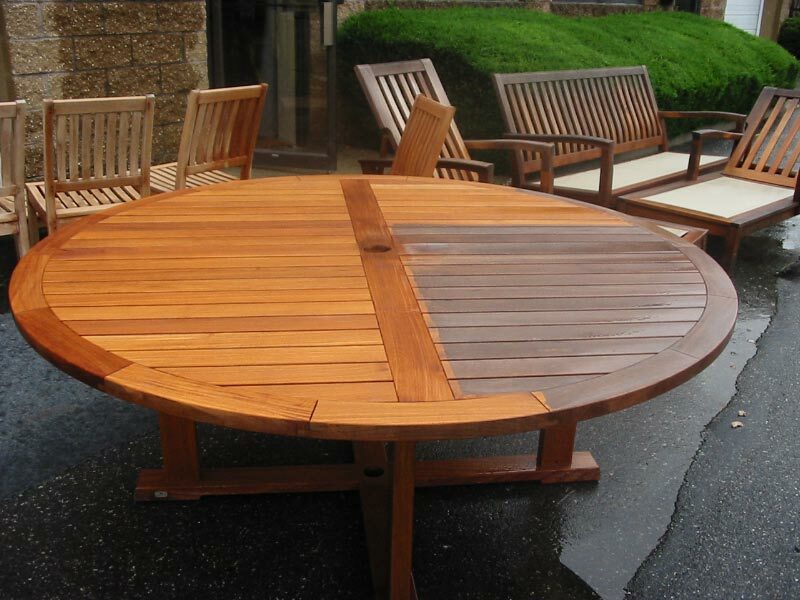 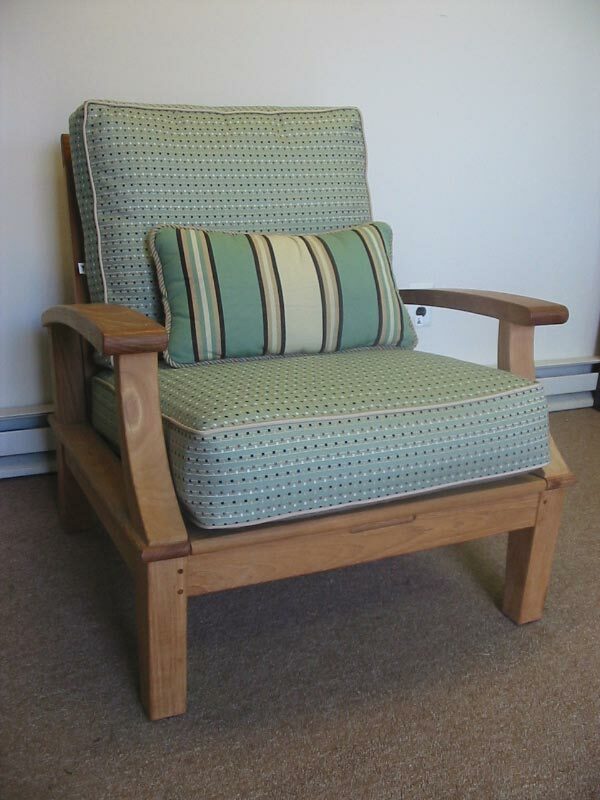 We can restore your teak furniture to its original look and offer many levels of restoration. 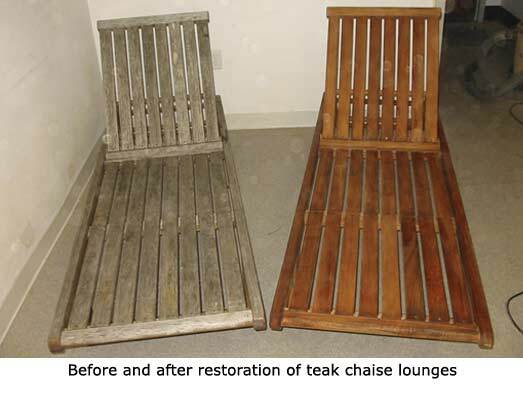 Restoration includes cleaning and scrubbing your furniture to bring the teak back to its original color. 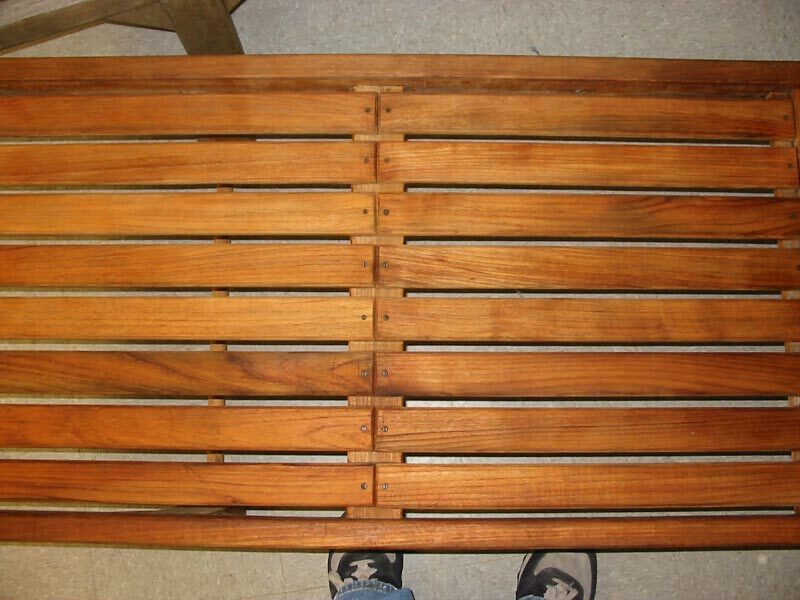 Once it is dry, we will then sand the teak back to its natural texture. 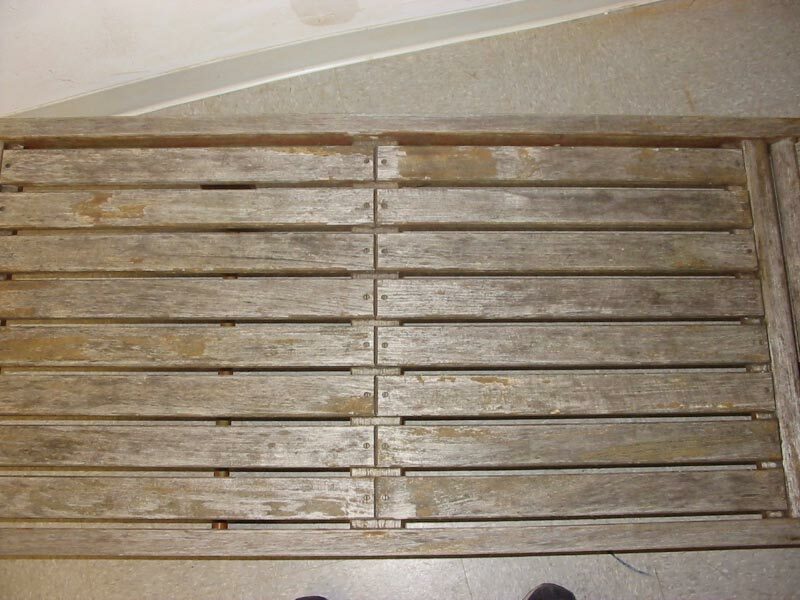 Depending on the condition of the furniture it may require multiple levels of sanding.